It has been a very long, hot summer here in Seattle. We’ve had about triple the number of 90 degree plus days as normal. Records have been falling like dominoes so any chance to get down by the water where it’s cooler is jumped at. Yesterday I took a short drive down to Des Moines. The one in Washington, not the one in Iowa. 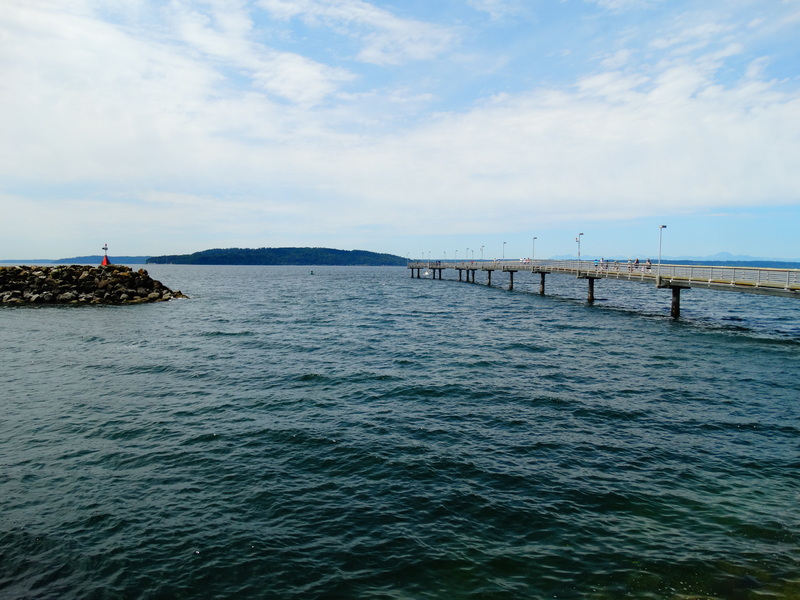 Located about twenty minutes south of Seattle, Des Moines is nestled along the eastern shoreline of Puget Sound. The central attraction in the town of about thirty thousand people is the marina and surrounding area. A beautiful setting to cool off and stroll along the boardwalk admiring the lovely sailboats and yachts. Or to sit on a bench and daydream breathing in the fresh salty air in the sunshine. There is a long fishing pier at the north end of the marina that juts out into the sound with a seating area at the end. I believe that it is 20 degrees cooler at the end of the pier. On Wednesday and Saturday the marina hosts a great farmers market on the boardwalk. Also located at the marina is Anthony’s Homeport restaurant. 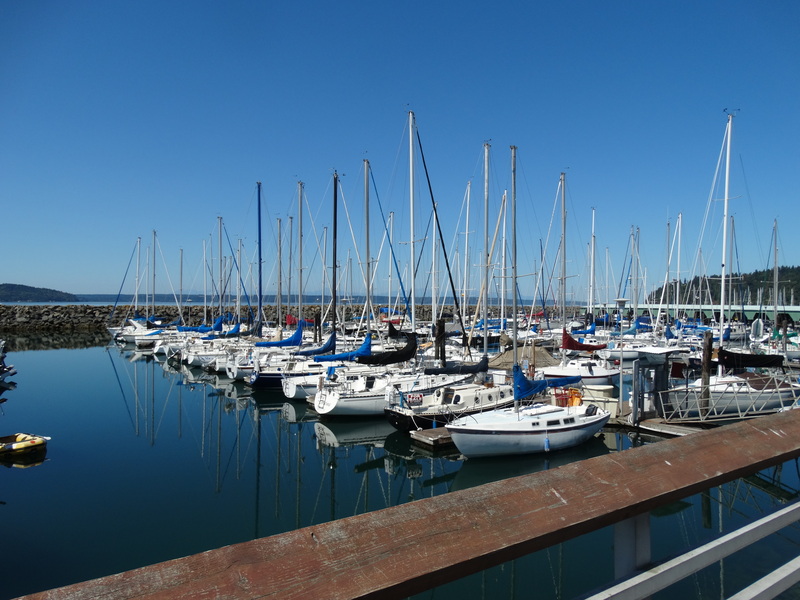 Overlooking the Marina and located next to the Des Moines Yacht Club with views of Maury Island, the snow capped Olympic Mountains and South Puget Sound boating activity. It offers two unique restaurants in one setting. Anthony’s HomePort is located on the second level and the casual Oyster Bar is located on the plaza level. The perfect spot for lunch when visiting Des Moines or an afternoon glass of wine on the patio in the cool breeze. They also serve a terrific Sunday Brunch. Next PostThe Great Adventure is About To Begin!